Your wedding is one of the happiest days of your life so why not celebrate this special occasion in a beautiful wedding story book to treasure for years to come! Get a sneak peek of Anu & Jai's Wedding‬ story book where we have captured moments‬ not just Pictures! 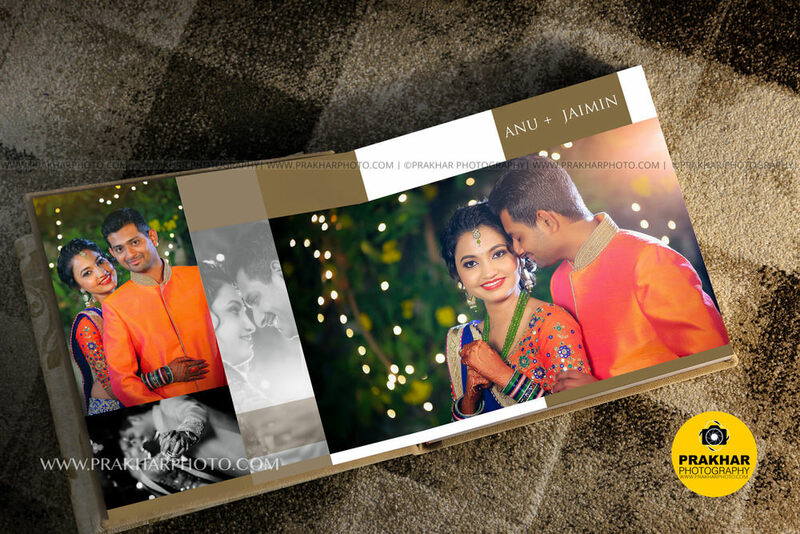 This is a Premium Book - Size of 12x24, photography & designed by Prakhar Photography - Vadodara. It is all about having fun and celebrating the life you are soon to welcome into the world. 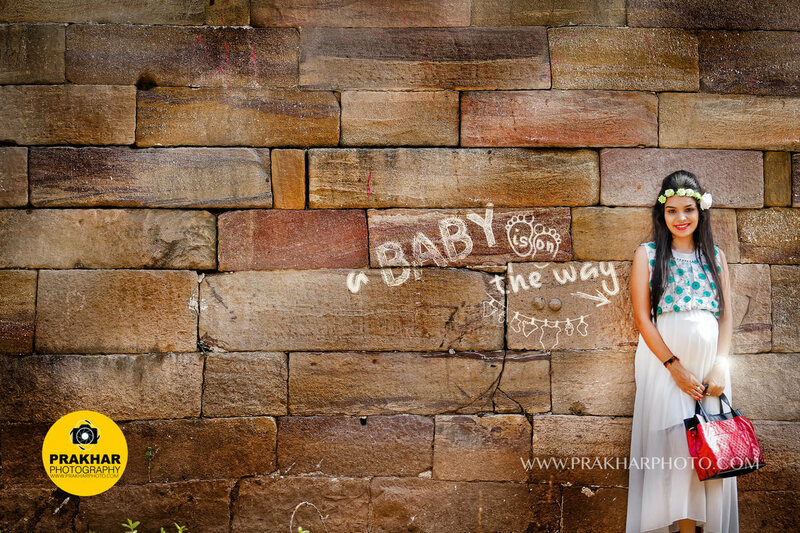 We had an opportunity to capture Bhakti’s maternity photo shoot near Vadodara Gujarat India. It was really great to see natural glowing beauty of her pregnancy. We held session in the soft light of early morning to use best possible light for pregnancy photo shoot. It was one of the best and relaxed maternity photo shoot we did in last few months. Thanks Bhakti and Gunjan for being so co-operative. Kruti & Dhaivat - Pre Wedding Photography - Gujarat India. It all started with an email early last year - an inquiry for an event in December 2014. Luckily dates were available at that time and we started discussing event and requirements in detail. Initially it was a standard wedding photography inquiry which we received via email with a requirements of wedding ceremony photography in Vadodara and we approached Kruti to discuss event in detail to provide an exact quote. Due to time differences we started communicating on Social Media to gather information before actual event. It was our responsibility to make sure that Kruti & Dhaivat are well informed during pre event and post event. We had a small discussion regarding where to capture pre wedding photographs near vadodara and we ended up booking a slot in Champaner Heritage Resort near Pavagadh, Halol, Gujarat. It was a combination of great place, awesome weather and most importantly beautiful couple! Thanks guys for letting us capture most important moments of your life! 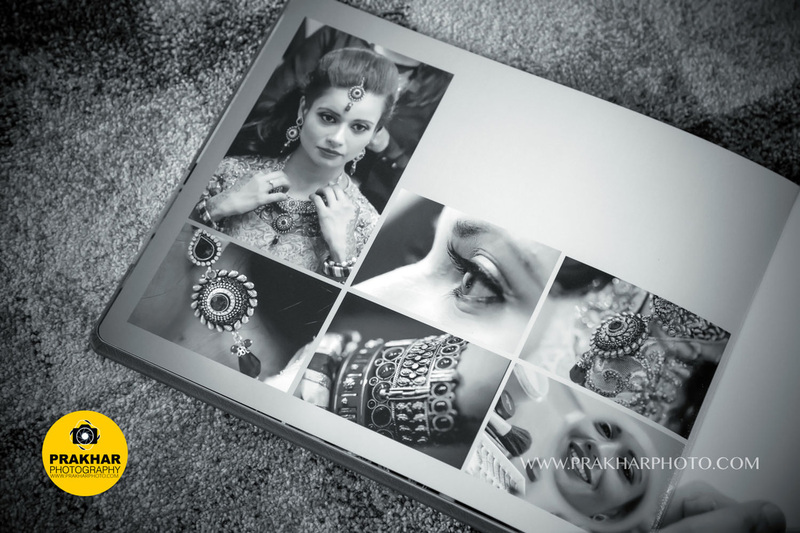 Wedding Story Books, 2014 - 2015 - Vadodara, Gujarat, India. Your wedding is one of the happiest days of your life so why not celebrate this special occasion in a beautiful wedding story book to treasure for years to come! Here we go again!! 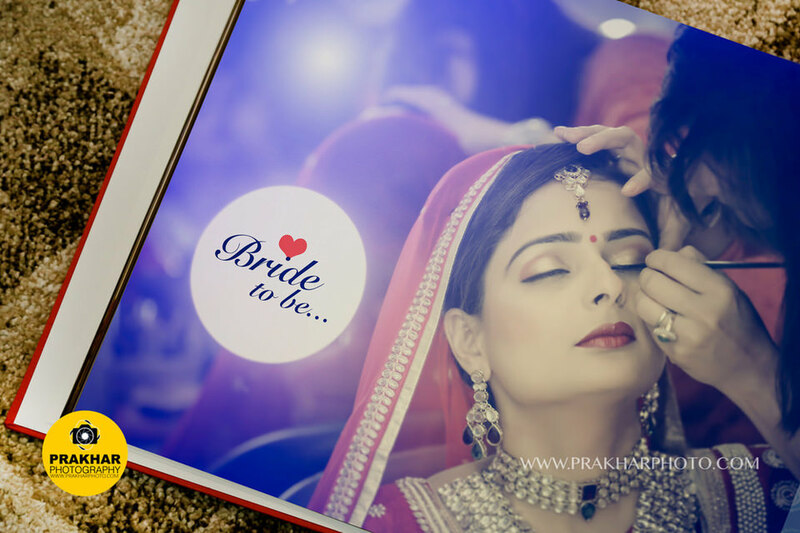 Few images of wedding story-books designed by Prakhar Photography. Our wedding story books are proof of romance, beauty, tradition and elegance we have captured on camera. Get in touch with us today to get your FREE quote! When east meets west! A beautiful love story of very cute couple!! If you love someone more than anything, then distance only matter to the mind, not to the heart. It was a great feeling to capture the chemistry of this cute couple on their wedding day. 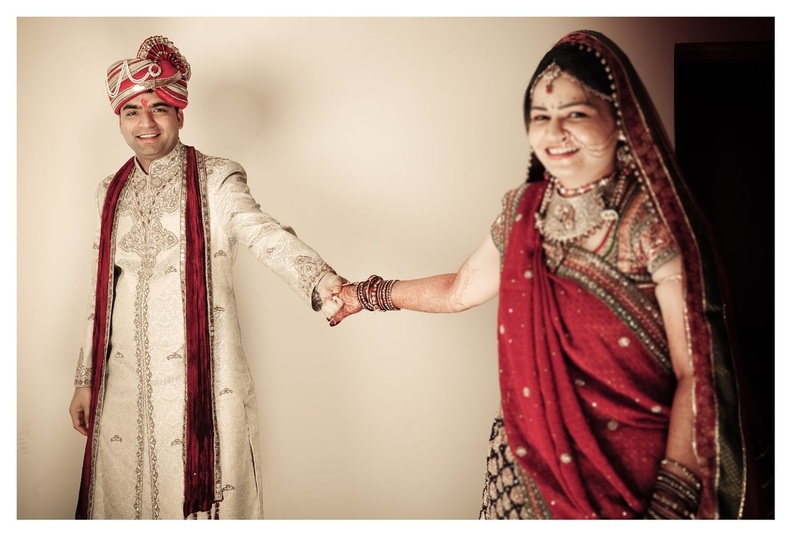 One of the cutest couple we met in Vadodara for wedding photography. Watch their story of love! Dad is a son's first hero and daughter's first love! Watch an inspirational and heart touching speech of Bride's parents on her wedding day. 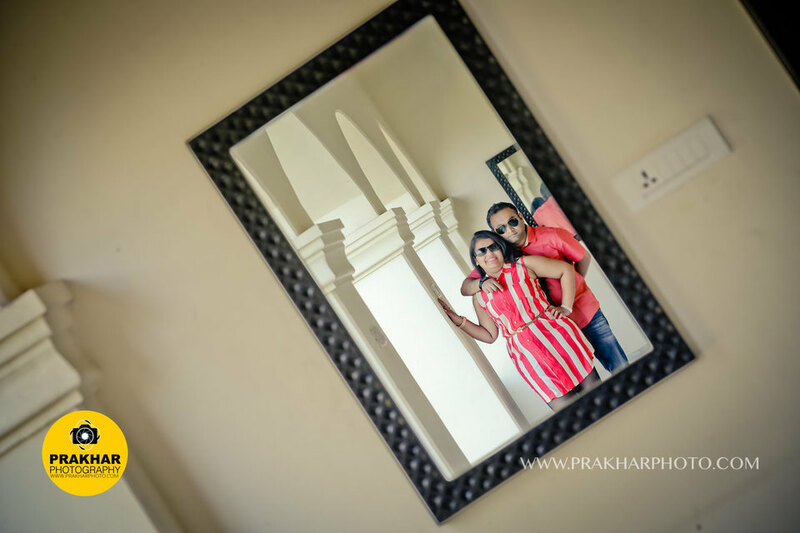 Gayatri & Kartik Wedding Story teaser! 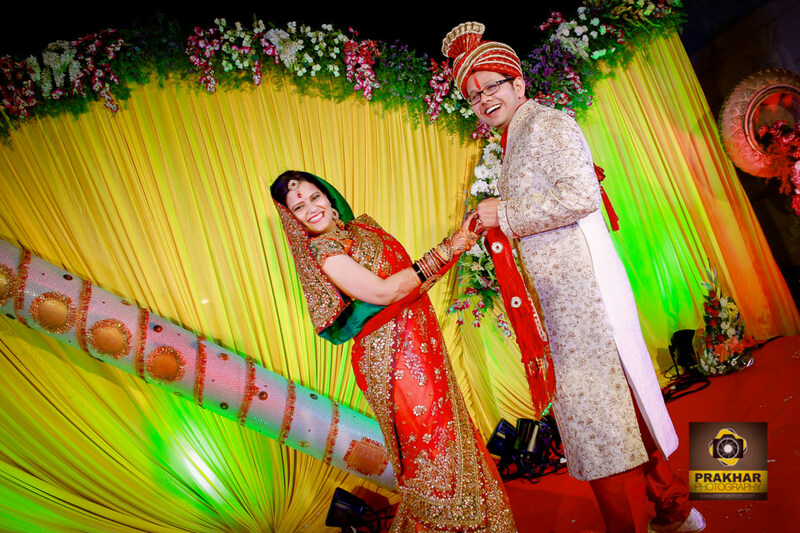 "I hope that's not him, I hope that's not him" and finally Bride Gayatri met her Groom Kartik in Vadodara! Watch their awesome story of love. It was real pleasure and honour working with you guys. 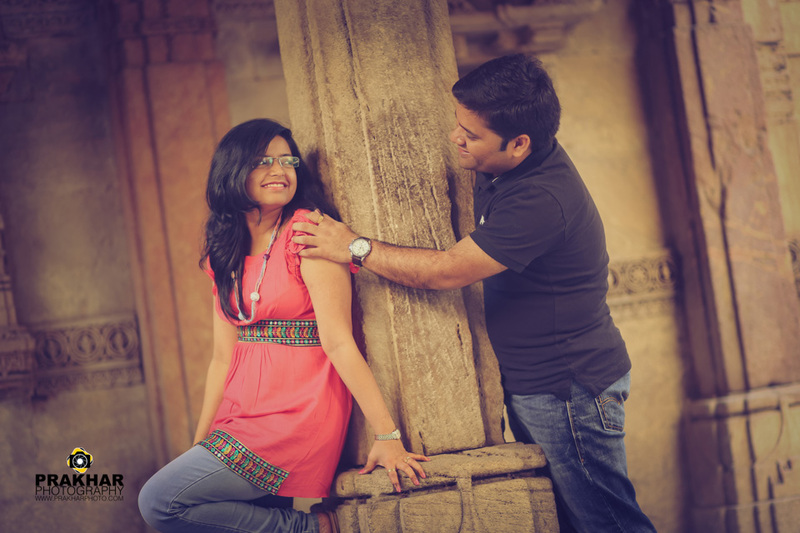 Anu & Jay - Pre Wedding Photography at Vadodara, Gujarat, India. ​It is said that there is never a time or place for true love. It happens accidentally, in a heartbeat, in a single flashing and that's what we saw with this great couple, Anu and Jay, for their pre wedding photography shoot in Vadodara. We weren't there just to capture those beautiful moments but this pre wedding shoot allowed us an opportunity to know you guys better. See you guys in Jan 2015! Moments, moments and more moments! They are happy and that is what one has to photograph in weddin﻿g, are we correct? 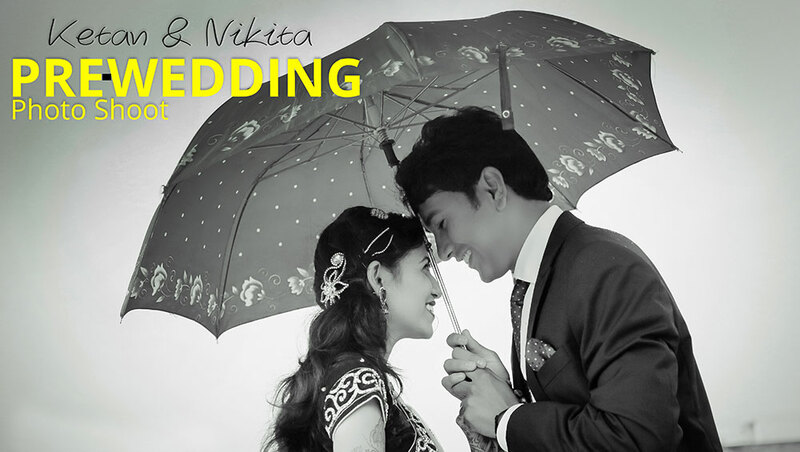 Check Neeraj and Neha's wedding story to figure it out! 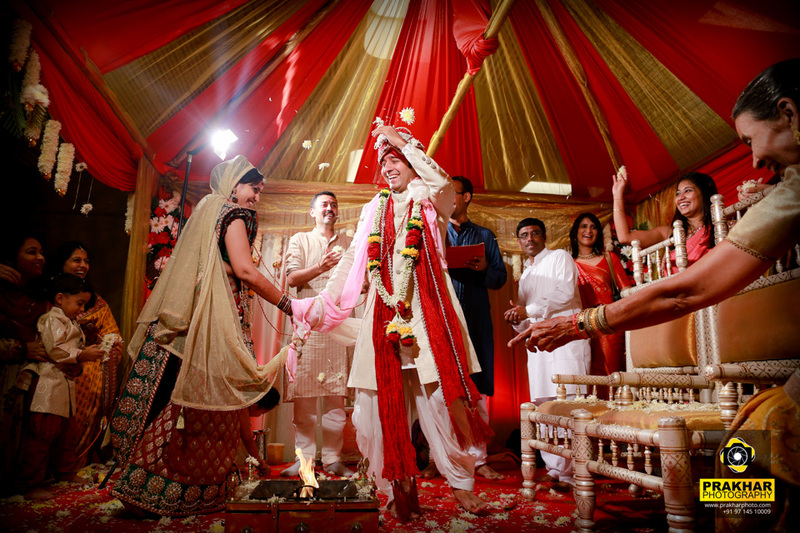 A Husband and Wife Neeraj and Neha from Switzerland, got married in Pune, Maharashtra, India. The best couple poses of Gunjan & Dipti where we captured the essence, interaction and emotions of two people in love. It was a great feeling to see sparks fly and even better to catch this chemistry on camera. Leave your feedback in the box below! Location: Adalaj Stepwell (Adalaj Vav), Ahmedabad, Gujarat, India. Watch the highlights of Gunjan and Dipti starting their journey of being forever.. We had a great time with awesome people. It was an absolute pleasure being there with you. Gunjan + Dipti wedding ceremony at Hyderabad, India. 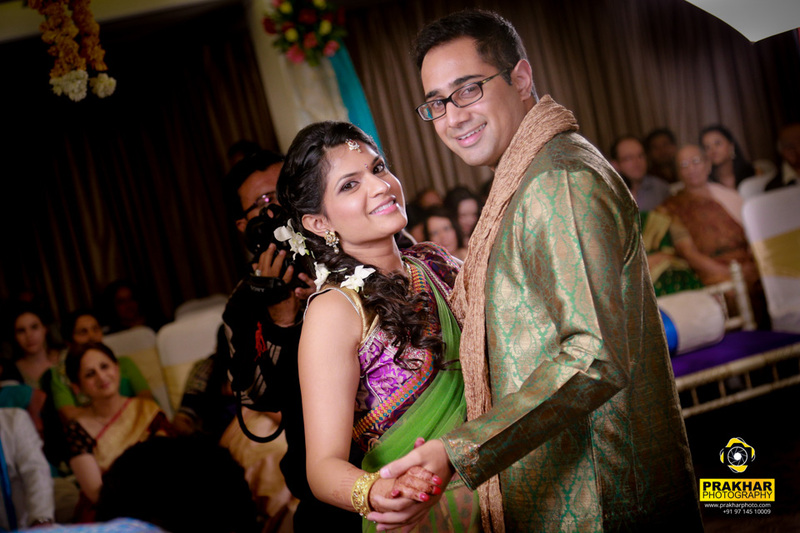 Gunjan & Dipti are a fun and cheerful couple with a brilliant group of family and friends. We had a great time capturing moments for this perfect couple - friendly, easygoing and so much fun to be around! Thank you Gunjan & Dipti for letting me be there with you. We had a wonderful time with you guys in Hyderabad. Resha & Rajiv wedding ceremony first day In Vadodra Gujarat. Weddings in a Different Way! with Aditi & Punit. Vadodra Gujarat. One of the great wedding photography function I did in last few months. The wedding environment at Chirag & Chintal's wedding was very relaxed, and I personally felt like a being with my friends and family. Thank you Chirag and Chintal for letting me be there with you. Here are just a few images from the wedding in Vadodara Gujarat India. Please click here to see more stunning images. Wedding Photography - Chirag & Chintal - Vadodara Gujarat India. for our clients based in India and overseas. ​Get in touch with us today to get a FREE quote! All rights reserved. 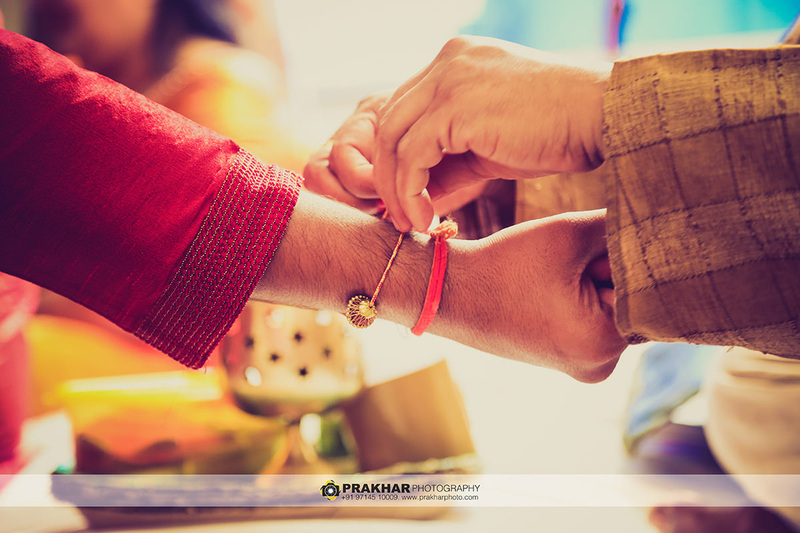 All content on this site is a property of Prakhar Photography and can not be used, without written permission from the photographer.